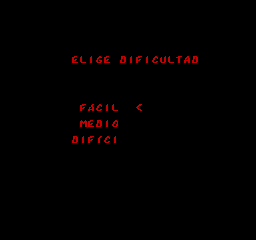 One tiny detail can make the difference. 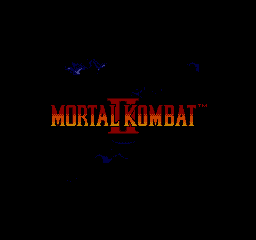 Mortal Kombat 2 is a fighting game for the Sega Master System. 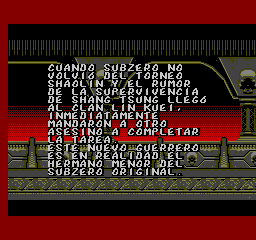 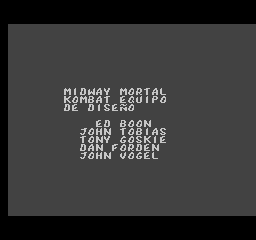 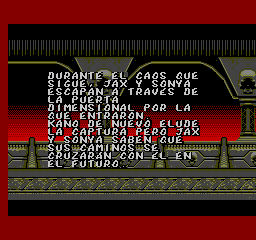 Almost full (lacks some battle strings) translation to spanish for Mortal Kombat II, for the Sega Master System.